Here are the new releases for this week, including Red Dead Redemption 2, Castlevania Requiem and MY HERO ONE'S JUSTICE. 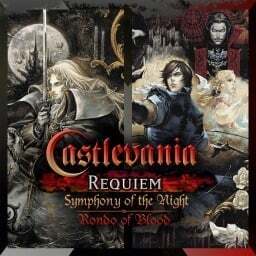 Castlevania Requiem was announced yesterday, a bundle containing the classics Rondo of Blood and Symphony of the Night. 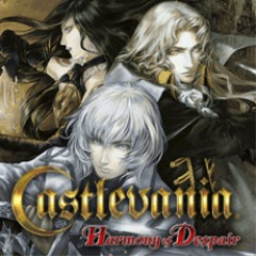 It's now available to pre-order, with a discount..
As we suspected from the ratings board posts, a re-release bundle of Castlevania: Symphony of the Night and Rondo of Blood is headed exclusively to PlayStation 4. It's out just in time for Halloween. 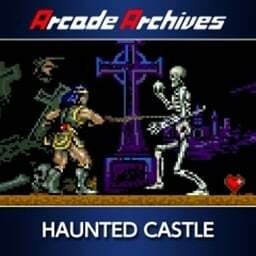 It seems highly likely that PlayStation 4 players are going to get a bundle of two Castlevania classics. 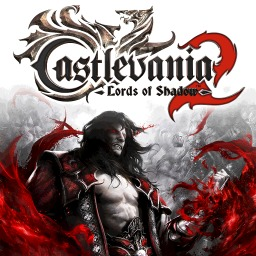 Both the Korean ratings board and the ESRB have now posted the bundle, the latter with an English description. PlayStation Now has added thirteen new titles to its streaming service in celebration of October, adding to their Shocktober collection. 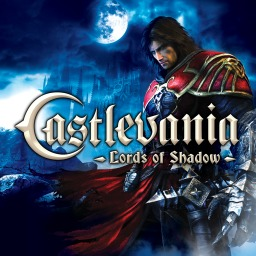 The first Castlevania game with trophies was Castlevania: Lords of Shadow, which was developed by Mercury Steam Entertainment, published by Konami Digital Entertainment Inc. and released on 16 December 2010. 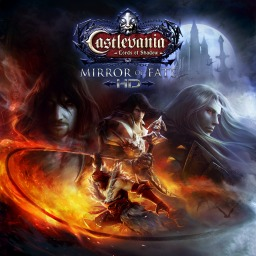 Since then there have been 5 more games in the series with trophies, the most recent being Castlevania Requiem which was developed by Konami Digital Entertainment Inc., published by Konami and released on 26 October 2018.